Nice Mod! i Really Would Suggest,Make More Guns And Please Make a Map! 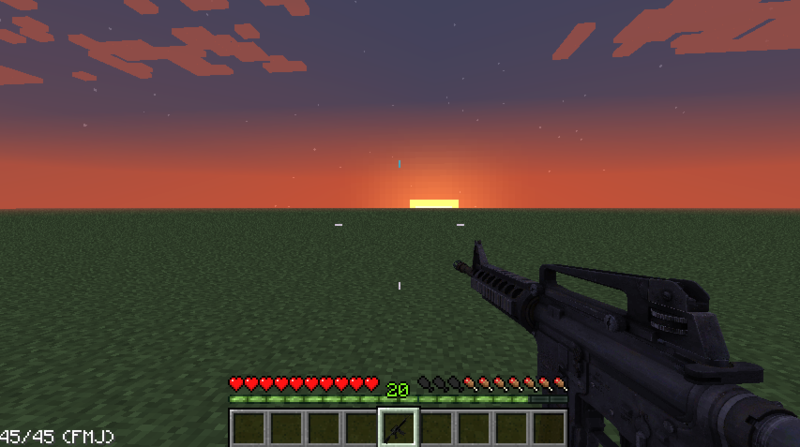 Here is a mod I have been working on that provides Call of Duty style warfare to Minecraft. 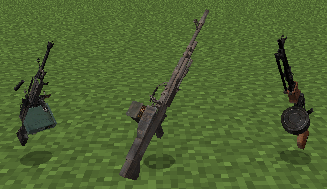 The mod currently has 7 assault rifles, 5 sub machine guns, 3 light machine guns, and 4 pistols. The weapons all have different amounts of recoil and should be somewhat balanced. I do need help with textures for magazines and the various gun part items. 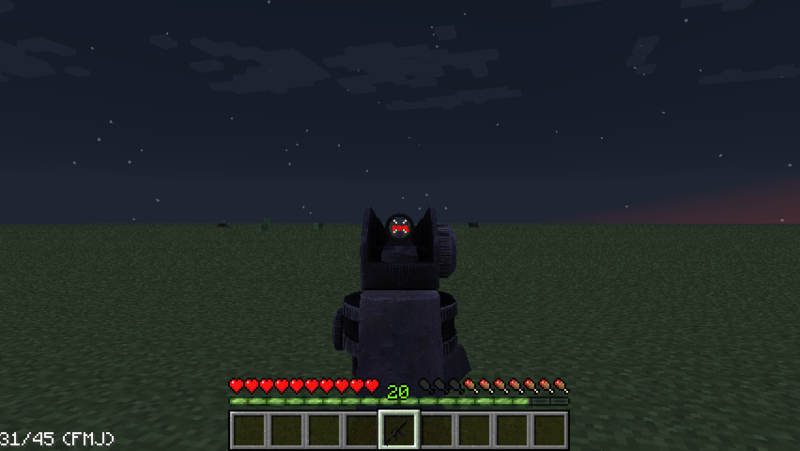 This mod works on multiplayer and singleplayer and the damage dealt depends on the specific gun, where an entity was hit, and the type of bullet used. The guns are only accurate when aiming down the sights (by holding right mouse), otherwise they will spray in the general direction the player is looking. Smaller weapons get their damage halved at longer distances. Please report any bugs you find! Also, message me about making textures if you would want to (I am no good at it)! I would recommend using NotEnoughItems/TooManyItems with this mod to get the recipes. I can post them in this thread at a later time. This is an awesome mod. Thanks for making it!